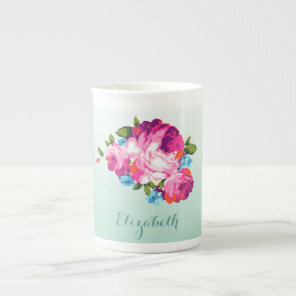 Choose the style of mug that you wish to customise from the collection of personalised mugs below & personalise over on Zazzle. 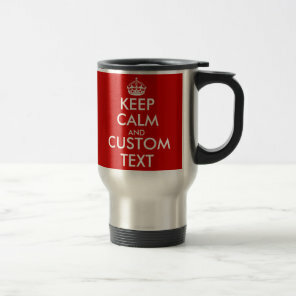 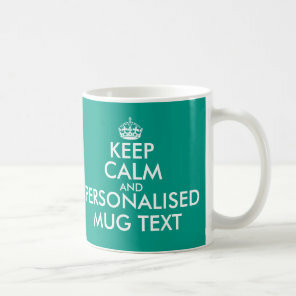 Zazzle offers a wide selection of mugs for you to choose from & customise today. 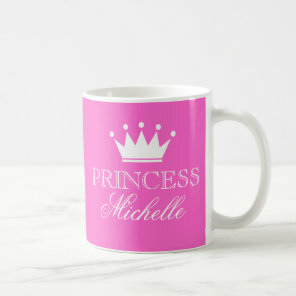 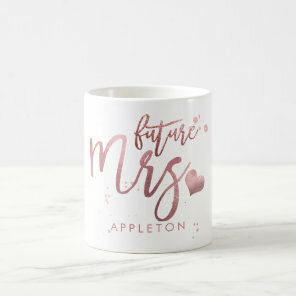 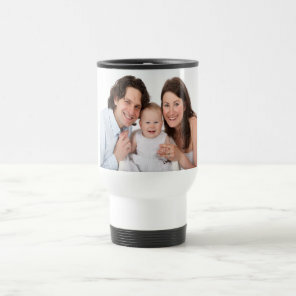 Looking to buy a new personalised mug for yourself to use at work or as a gift for someone, you can personalise any featured mug on this page & customise everything from the style and size of mug. 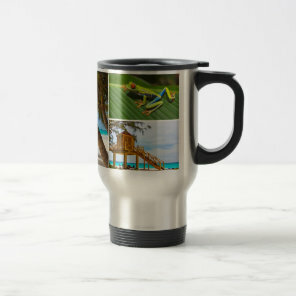 Take a look at our kitchen gifts section to see more mugs that we’ve also featured from Zazzle. 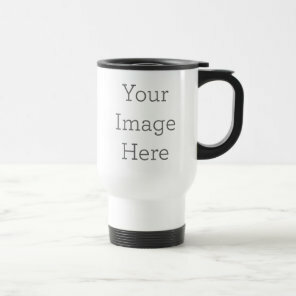 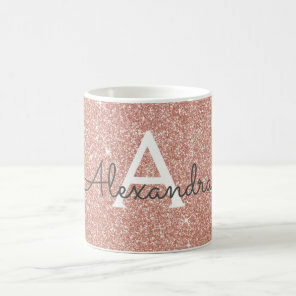 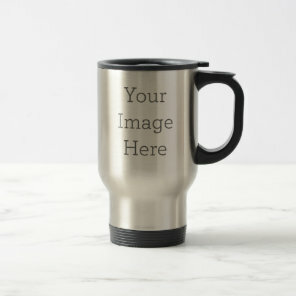 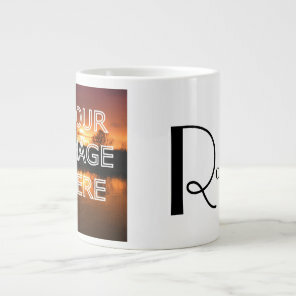 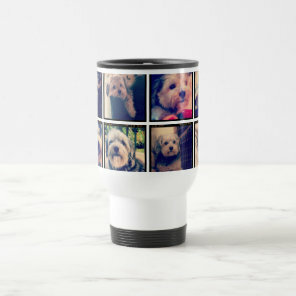 From travel mugs to coffee mugs, you can personalise any of these customisable mug templates below over on Zazzle with your own artwork, images and text.